The Headwaters of the Florida Everglades are the ancestral lands of several indigenous peoples, including the Seminole and Miccosukee, and the historic Calusa, Timucuan, Mayaimi, and Belle Glades People. The 1827 Seminole Reservation land encompassed the Headwaters of the Everglades. Orlando, Lakeland, Okeechobee, Kissimmee, and Sebring lie within its former borders. Today the Seminole's Brighton Reservation is located in the Headwaters region. 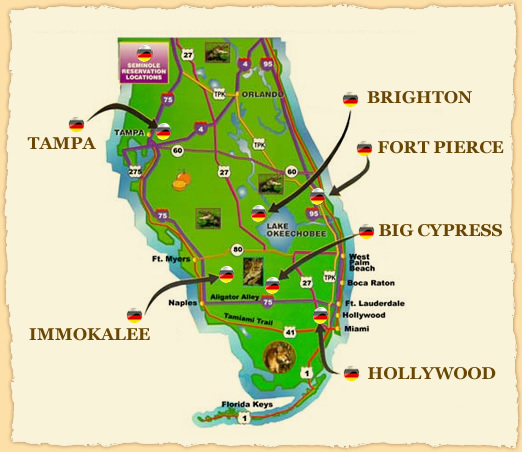 The Seminole and Miccosukee remain Florida's stewards today.